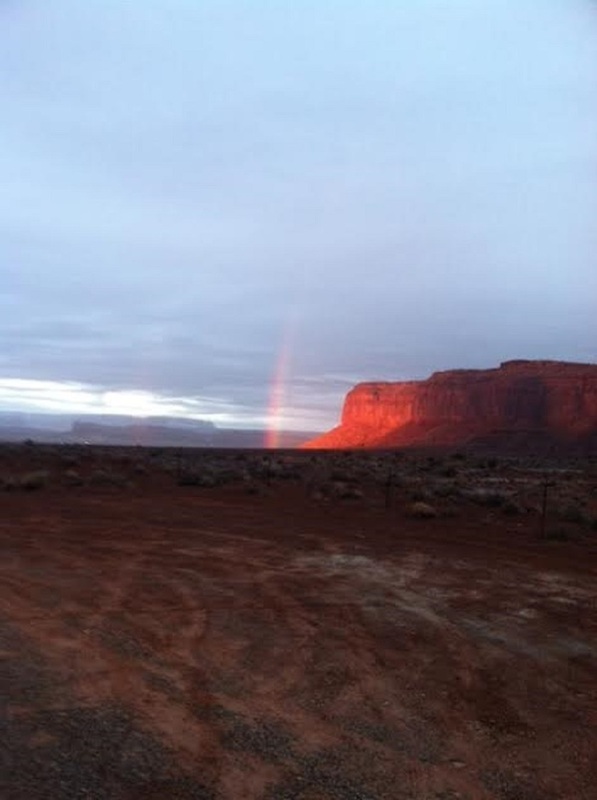 A FOSS Professional Development for K-6 teachers in one of the most striking settings in North America, Monument Valley. 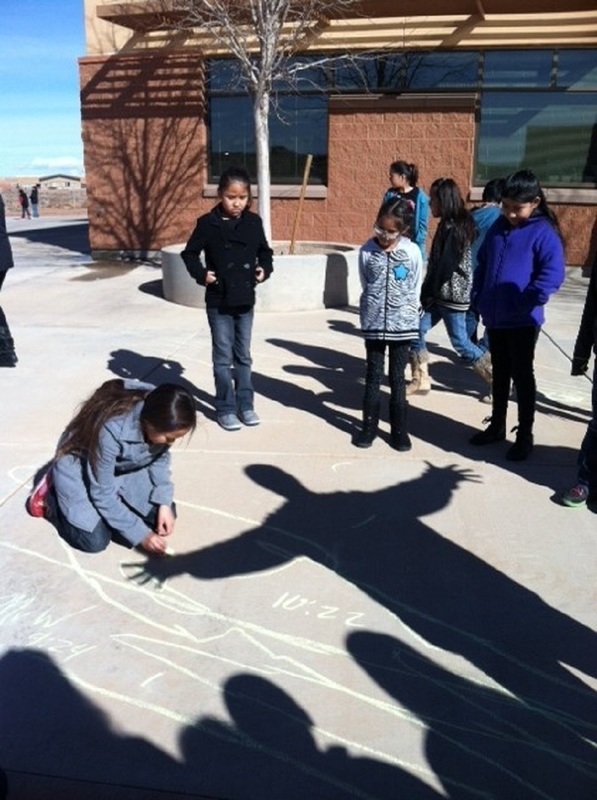 Montezuma Creek Elementary School, San Juan County School District, Utah. Inquiry-based Science and Literacy for K-6 Teachers. 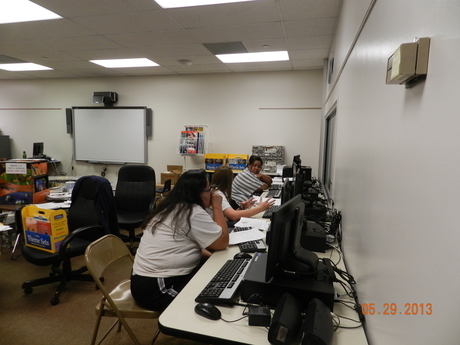 Teachers discuss and also explore FOSS and National Geographic web pages. Sorting through FOSS Kits for the third grade ones. 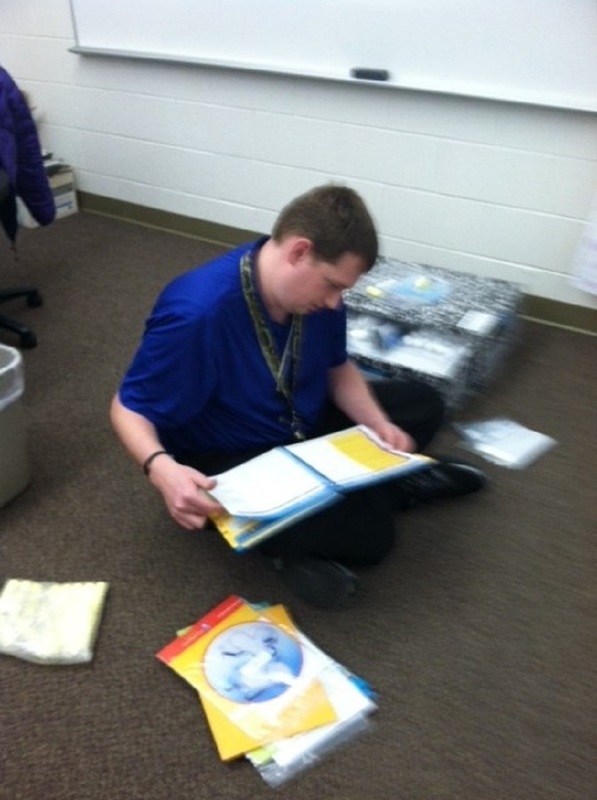 Checking out the teacher's guide for 2nd Grade.